As a handheld console, the Nintendo Switch is effectively old man Ninty's replacement to the 3DS. The great news is that as a handheld console, the Switch is superb, and that means, we hope, that many of the 3DS games that we loved will make their way to Switch in enhanced form (or as a sequel). Everyone knows that the Switch will have Pokemon, Mario, and Zelda games in the plenty, so this week, for the Friday Ten, I thought it would be fun to look at some of the "lesser known" 3DS games that I'd love to see make their way to Switch in some form or other. These are the games that really made the 3DS one of my favourite consoles, even moreso than the "AAA" stuff that everyone knows about. Are there any particular 3DS franchises that you'd like to see continue on the Switch? Be sure to tell us in the comments! 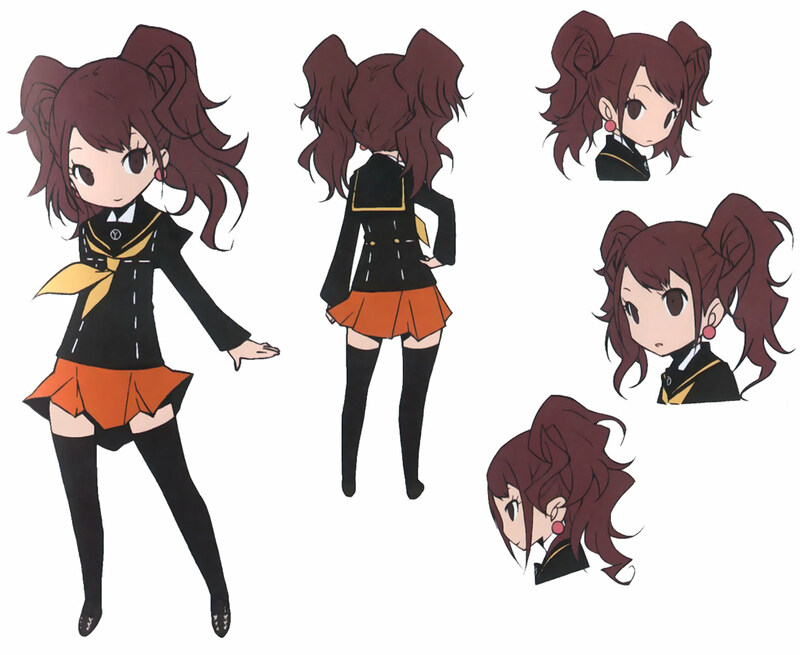 Persona Q might just be my favourite dungeon crawler ever. By the same people that make the Etrian Odyssey titles, this one stands out because it brings together the casts of Persona 3 and 4, and wraps a truly delightful story staring those characters around the 'crawling experience. Breathtaking art and an amazing soundtrack cap off one of the most memorable 3DS games of all. The good news is that there are hints out there that there might just be a Persona Q 2, and the Nintendo Switch would, you feel, be the most appropriate platform for that game. Of course I will always want more of Hatsune Miku, regardless of platform, but I really, really enjoyed the world's waifu's 3DS' outing. 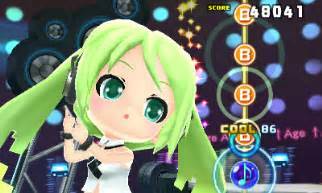 Constrained by the technical limitations of the platform, the "realistic" Miku was out of the question, so Sega got creative, and the result was the bobble-headed nendoroid versions of Miku and friends that we saw in Project Mirai. I would really love to see Hatsune Miku on my Nintendo Switch, and I would love to see Sega persist with that delightful, cheerful, happy character art. The two Theatrhythm Final Fantasy games on Nintendo 3DS were two of my favourite rhythm games. Ever. They take the incredible music that everyone loves from the massive catalogue of music that Final Fantasy has built up over the years, and turns it into a deeply entertaining, and challenging, rhythm action. In Japan there's also a Dragon Quest Theatrhythm, though we're not sure if that one will be localised. I'd love to see Square Enix branch the experience out even further, to encompass all its Japanese franchises, and for all of that to be one massive Nintendo Switch experience. 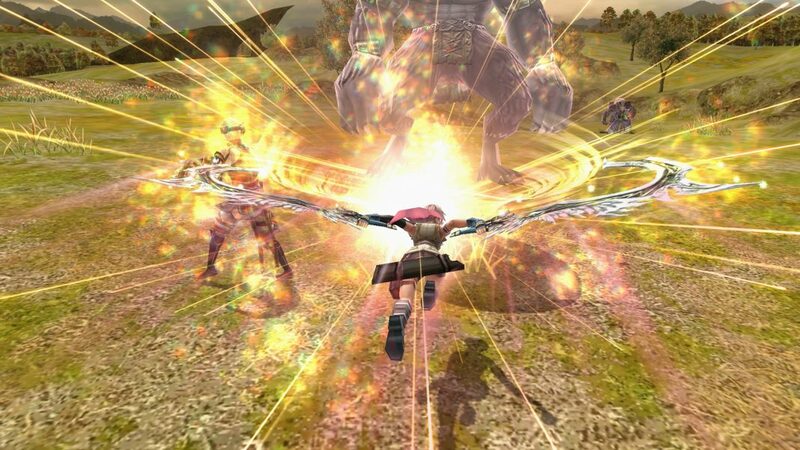 Dismissed pretty quickly as a "Monster Hunter clone," and not one that betters Capcom's franchise (unlike Toukiden, which sets the new standard for the genre), Final Fantasy Explorers is a critically overlooked game that actually shares more in common with Final Fantasy than Monster Hunter. With a similar rhythm to the action that the Final Fantasy games have, this one felt like an RPG with a Monster Hunter coat of paint over the top, and it was quite addictive, once you really dug into it. I hope that Square Enix revisits the potential of Explorers on the Nintendo Switch. A boost in production values and some refinements to the core gameplay, and this could become a really top series. I believe that this was never actually released in the US, and that's a massive pity, because it means that a lot of people missed out on one of the most charming spreadsheet simulators ever. Nintendo Pocket Football Club was a proper football simulator; you couldn't play the matches, only make the decisions about player trades, training and team structure to try and manipulate the numbers in the background so that your team would come out on top. 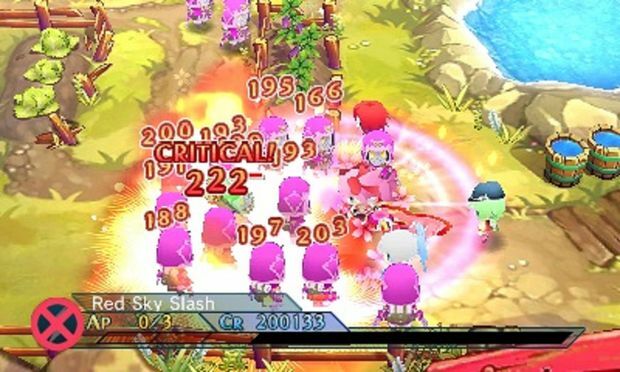 The ridiculously cute characters had so much personality that you really did come to care about your little team, and on the Switch, this game would look gorgeous. Another simulator, and another one that works better in a handheld format. A-Train tasks you with building a city by building its transport networks; the better the rail and bus systems, the more people that will live in an area. The better the supply of materials via freighters and the like, the faster an area can be built up. The more people in an area, the more profitable your train network. 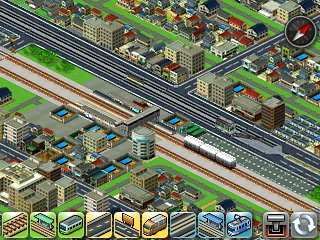 A-Train is subtly educational about the dynamics of city planning, and is so satisfying to play, and watch as your city slowly builds up. I'd love to see this on Switch too. That extra screen real estate will make watching the city grow even more appealing. 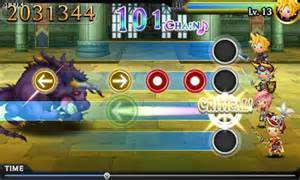 Puzzle & Dragons is a free-to-play mobile cross between JRPG and match-3 puzzler that was, for a while, an absolute phenomenon (especially in Japan). 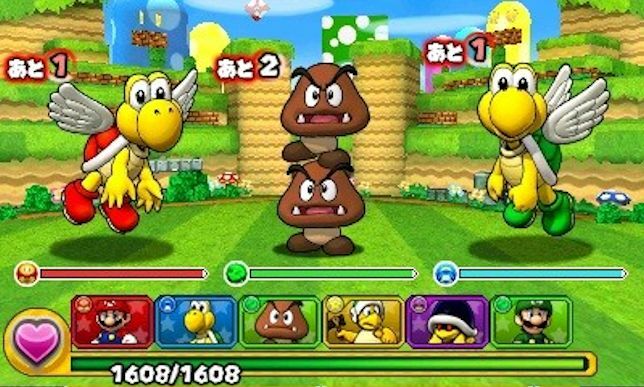 Capitalising on this, Nintendo partnered with the developer of Puzzle & Dragons, GungHo, to create a premium version of the game, with a Super Mario Bros. theme over the top. It was an absolute delight of a game to play, offering hours and hours of simple monster collecting and experience grinding. While the Puzzle & Dragons star is fading, it would be awesome if there was one more crack at the Nintendo collaboration for the Switch. Conception 2, on the 3DS, was one of my favourite JRPGs. Part roguelike - in that all dungeons were randomly generated - and part dating sim, the game had a unique mechanic that you could create "star children" with the game's women protagonists (don't worry, it's not what you're thinking), and these star children would be the ones to carry the bulk of the weight in battles. The fanservicey elements in the game - and there were plenty of them, of course, all but demand a handheld of the power of the Switch to really take flight. Dirty little secret time: I actually prefer Disney Magical World to Animal Crossing. I know that's blasphemy to some, but I do. I've been a Disney fan my entire life, and it's the classical side of Disney that I like; the magic of the theme parks, the charming Donald, Daisy, Minnie, Mickey. Pooh and Dumbo. Chip and Dale. 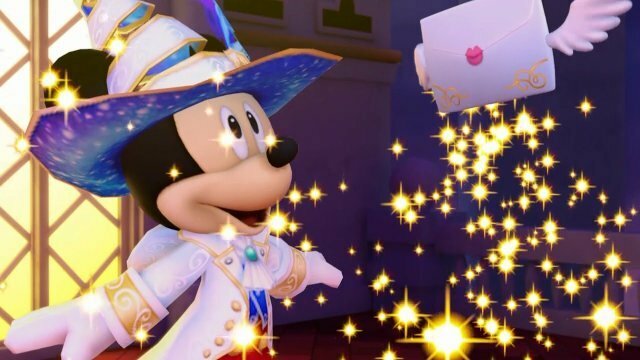 I don't necessarily like what Disney has become, because to me it has lost its sense of whimsy and magic, but Magical World tapped into the classical Disney that I loved, and simply let me indulge my love of it, with minimal expectations and "game" nonsense to contend with. Bring that exact same game to the Switch, Disney. Please. With one of the most unique combat systems we've ever seen (think "10 pin bowling JRPG") Lords of Magna was a game that surprised me on so many levels. It had a lovely narrative, and lovely characters. 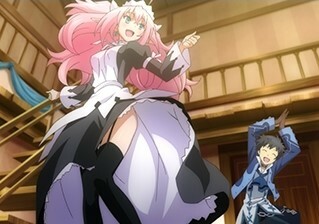 It had a beautiful art style, and the combat... it really worked. As weird as it sounds on paper, this was one really compelling little game. I'm not sure who has the rights to the franchise now (if any developer does), but I would be so happy if a developer could pick up this particular ball and run with it.